VPN’s or Virtual Private Networks have been a hot tech topic lately. This is not a new trend, rather an existing one that is slowly gaining credibility with at home IoT users that may not have been familiar with it before. It seems as though no matter what we do to protect ourselves on the internet, there is always a way for someone with malicious intent to hack into our personal and business computers. You’ve beefed up your passwords, required two-factor authentications, and diligently watch your emails for fakes. Yet the possibility of being hacked is still very large. 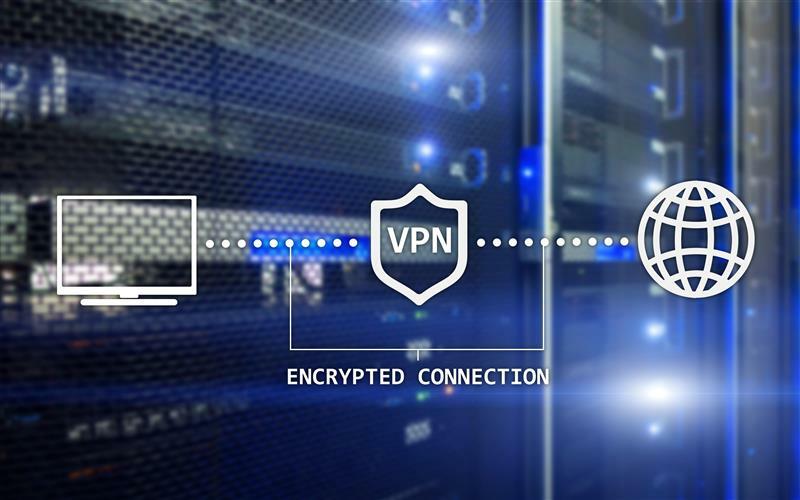 VPN’s were originally created for companies that have people working remotely or need to send data over various private and public networks. To ensure all data that was traveling from one IP address to the other stays encrypted, these virtual networks were created all over the world. They also aid in overcoming geolocation permissions when it comes to certain websites or licensed software products. By using a VPN, you can do what’s called geo-spoofing and trick the server into thinking you are in the same country, even if you’re on the other side of the world. First of all, VPN’s work like a tunnel. When sending and receiving data, your computer sends info to the VPN server wherever it may be located. (Paid for VPN’s allow you to select from servers all over the world). Once that information gets to the VPN server, that server will access the internet on your behalf. This keeps your IP address completely private and shows your internet searches as that of the VPN’s IP address and location. Everything is done through the VPN server, then sent back through the private tunnel to your computer or device. This comes in handy when work is done over public WIFI. Many people are familiar with grabbing a cup of coffee, sitting in a corner and logging onto the public WIFI offered for free. Most people don’t realize how incredibly easy it is for someone with even novice tech knowledge to gain access to important data over a shared WIFI connection. With a VPN, this isn’t possible due to the privacy tunnel created, as mentioned before. This kind of privacy is the reason many people are moving toward VPN’s even for their home networks. You can never be too safe while surfing the IoT. With the increasing need for internet security, you’d think everyone would be using a VPN by now. However, there are a few things that have deterred people so far. First of all, since your data is being sent to a VPN server that could be in a distant location, your internet speeds can slow down while using the network. This is usually the most frustrating problem for people. Then finally is cost. A good VPN without incessant ads usually has a fee included, either per month or year. Many people don’t want to pay for privacy. Purchasing and using a VPN may be a good idea if you travel a lot or simply deal with confidential information. It will protect you from not only the criminals on the dark web, but it will keep the government from spying on you too.